"In the near future, crime is patrolled by a mechanised police force. When one police droid, Chappie, is stolen and given new programming, he becomes the first robot with the ability to think and feel for himself." There's not much to say about this one. "Chappie" is little more than a mixture of half a dozen better movies including "Short Circuit" (1986) and "RoboCop" (1987) plus a huge dollop of the South African "Zef" group Die Antwoord. None of that means that "Chappie" isn't enjoyable, highly watchable, or entertaining, but it does make any claim to originality null and void. 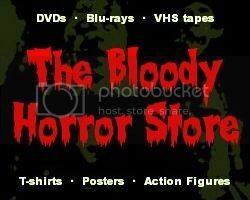 Not that anyone ever claimed that this R-rated movie's storyline was anything original, as far as I know. Having some touching scenes during the robot Chappie's development which are full of pathos, Yo-landi Visser proves that she can act better than most of the cast around her. Ninja, her partner from Die Antwoord, comes across less sympathetically and doesn't appear to be acting at all, although he seems much nicer to people online. Fans of Die Antwoord who understand the personas involved should have nothing to complain about. Also notable is Hugh Jackman who for once plays against type. As an entrepreneurial weapons designer who ends up becoming the bad guy, when he gets his just desserts, the payoff is more than satisfying. Contrarily, a very small role for Sigourney Weaver isn't worth mentioning, and Dev Patel from "Slumdog Millionaire" (2008) doesn't even try to emulate his breakout performance. 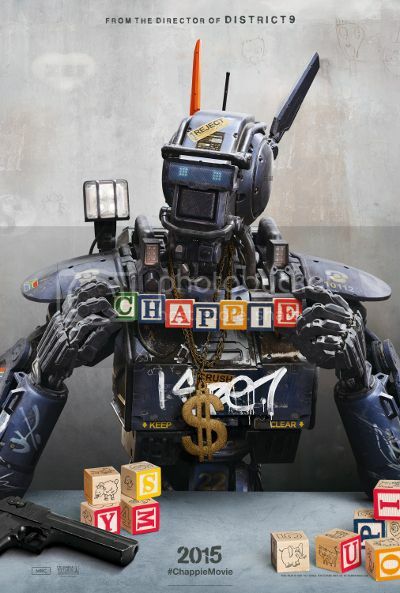 Apart from that, there's no more to say about "Chappie" other than it looks good and has a story to tell which will keep most action/sci-fi fans engrossed for its duration. "Chappie" is a fun movie rather than a serious one, and it's arguably a lot of style over substance, but with such great visuals, there's nothing wrong with any of it. Another winner from Neill Blomkamp. Highly recommended. If you haven't heard of Die Antwoord before, please check out their official website or watch the video below.